The Memorial Hermann Medical Plaza has been sold for $405 million. 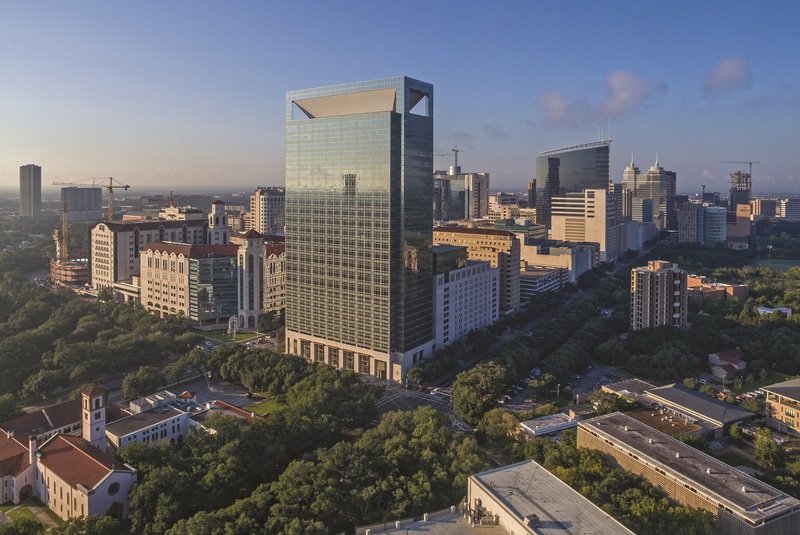 HOUSTON – (Realty News Report) – LaSalle Property Fund has acquired the 28-story Memorial Hermann Medical Plaza in the Texas Medical Center. The seller, which opened the 510,000-SF property in 2007, is a partnership led by Mischer Healthcare, Memorial Hermann Health System and other investors. Scott Galloway, Colby Mueck and Rusty Tamlyn with HFF represented the sellers in the $405 million transaction. The medical building, a Class A property that is 99 percent occupied, attracted considerable interest from around the nation, Tamlyn said. The building is adjacent to the Memorial Hermann facilities in the northwest part of 1,345-acre medical center. The tower, 6400 Fannin, is bounded by Main and Cambridge street and is across the street from Palmer Memorial Episcopal Church and it offers views of Hermann Park and the Houston Zoo. “Memorial Hermann Medical Plaza is universally considered one of the nation’s best medical office complexes and it has been a pleasure to work with Memorial Hermann in creating this Class A+ asset. I am pleased that LaSalle has succeeded Mischer Healthcare as the owner and I am certain they will provide Memorial Hermann and the other tenants with superior service,” Walter Mischer, Jr., General Partner and President of Mischer Healthcare, said.